It’s been a gritty month of playoffs in the NFL, and the wives and girlfriends of standout players are acknowledging just that. 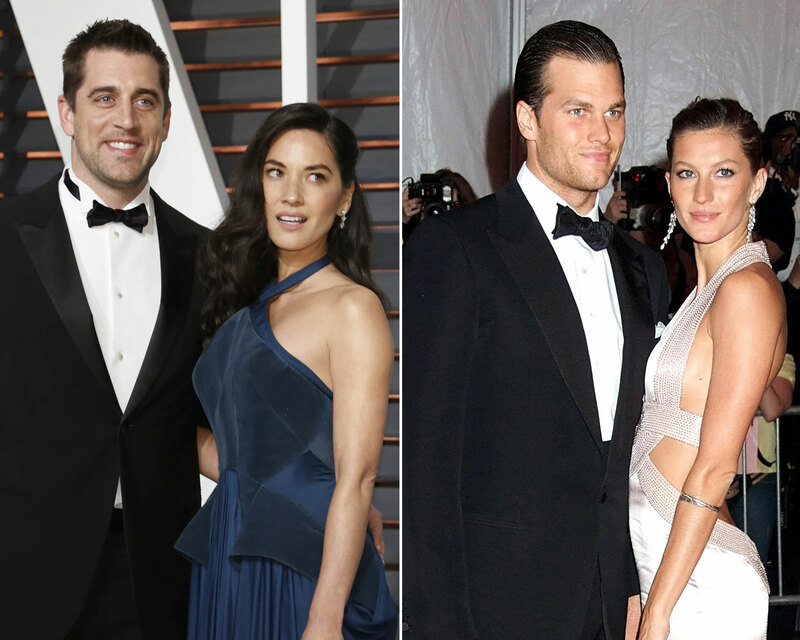 On Sunday, January 22, it was determined that the New England Patriots and the Atlanta Falcons will advance next month to Super Bowl LI, but that didn’t stop Olivia Munn from expressing support for her boyfriend, Green Bay Packers quarterback Aaron Rodgers. Modern Family star Sofia Vergara, who married mega Pittsburgh Steelers fan Joe Manganiello in December 2015, showed support for her husband’s team by attending the AFC Championship Game on Sunday. “#HereWeGo #thegoodwife😬✨✨✨,” TV’s highest-paid actress captioned a selfie of herself all bundled up. Super Bowl LI will be televised live on Sunday, February 5, at 6:30 p.m. ET. on Fox. Be the first to comment on "Olivia Munn, Gisele and Ciara Share Sweet Messages of Support for Respective NFL Teams Amid Playoffs"